Why fit in when your website or business is born to stand out? 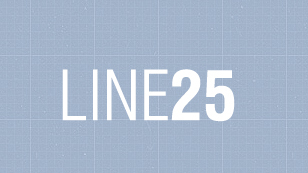 Our friends at LINE25 have some great suggestions for your website to help it stand out amongst the crowd. Check them out HERE.